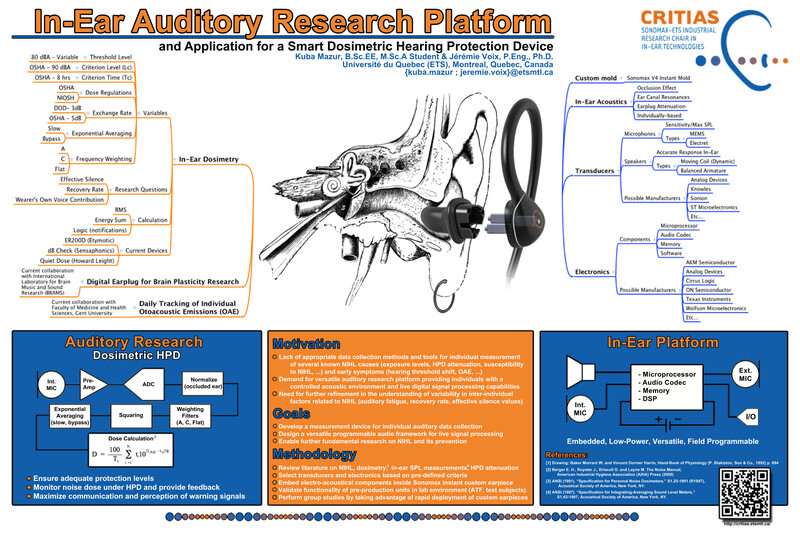 The Auditory Research Platform consists of a pair of custom earpieces that are instantly custom-fitted using the technology developed by EERS and a dedicated hardware circuit with Digital Signal Processor, Micro-controller and I/O’s. 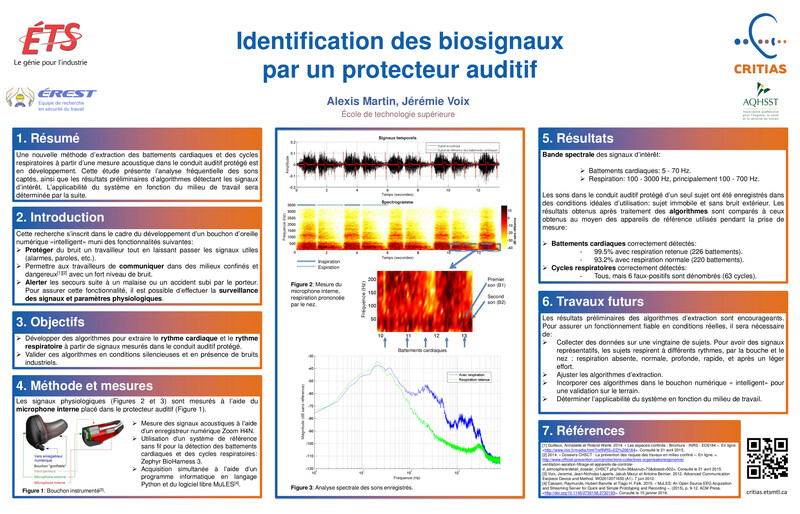 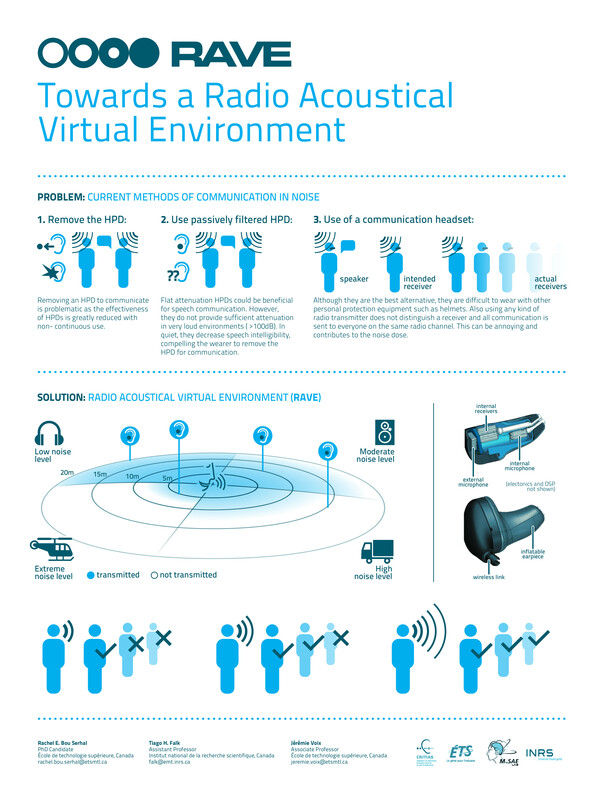 The video below details the many features of ARP V1.0 as a research platform for auditory applications. 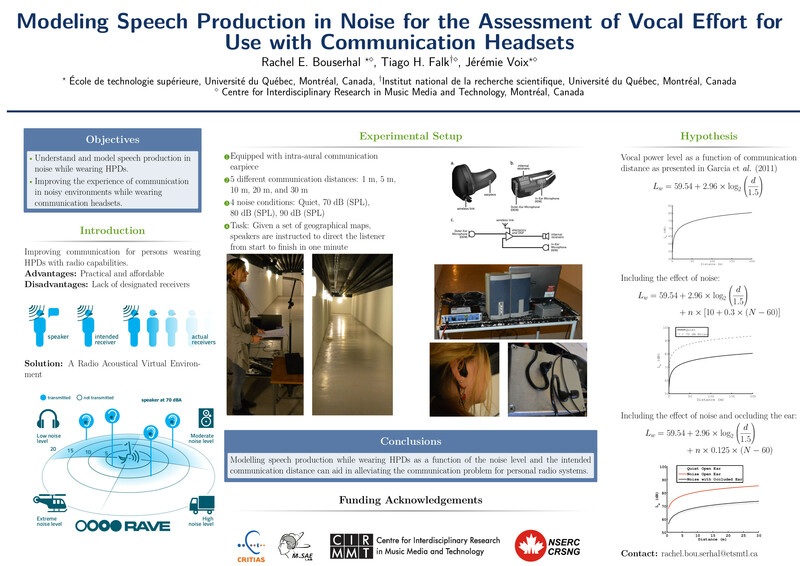 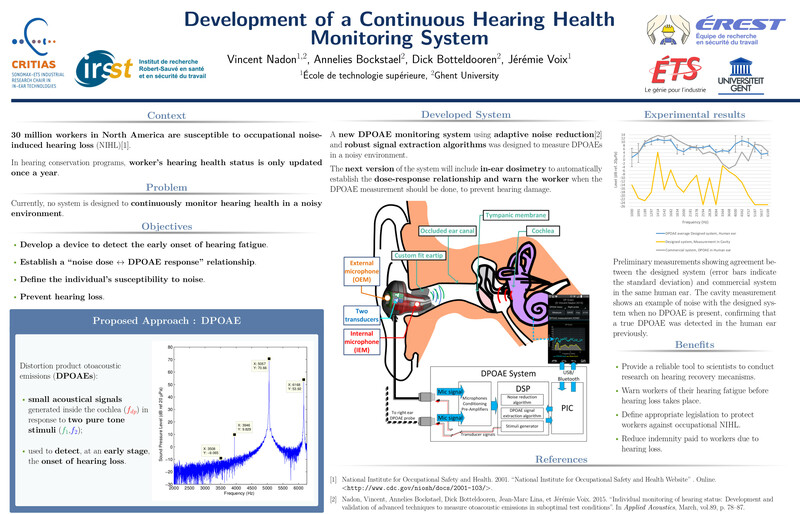 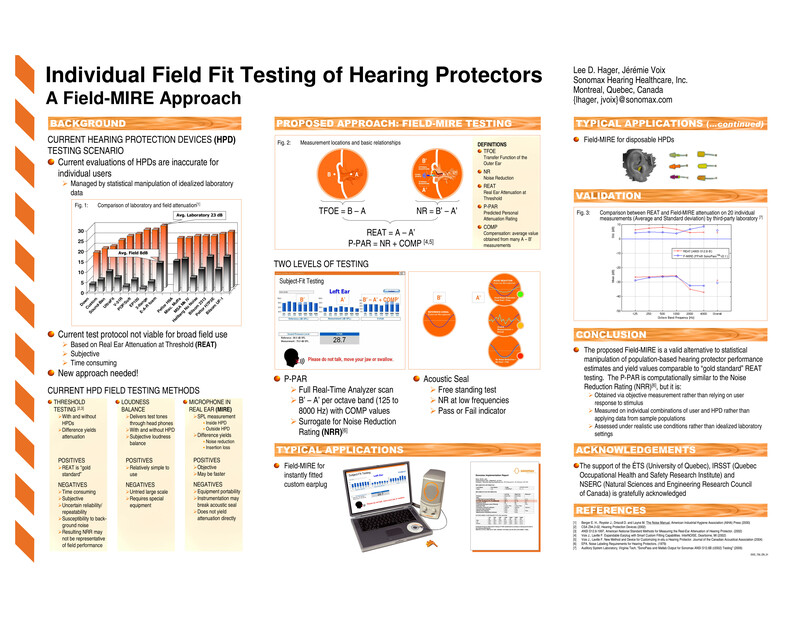 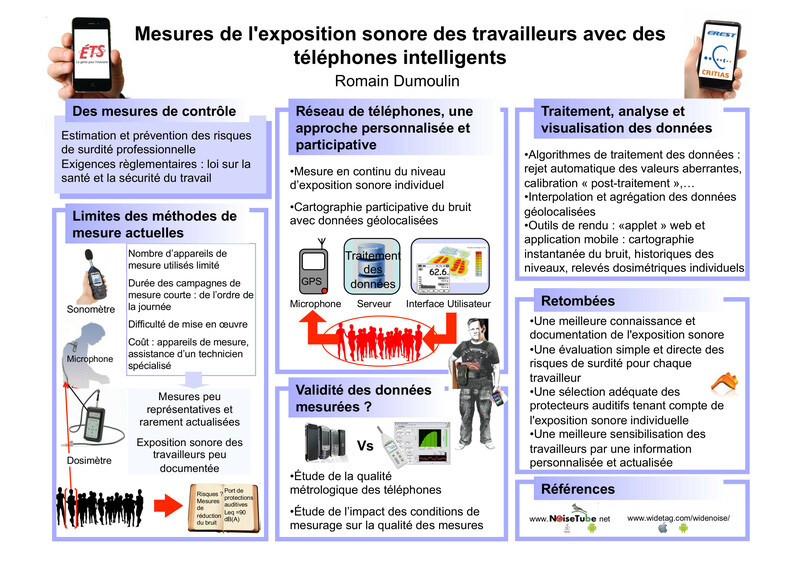 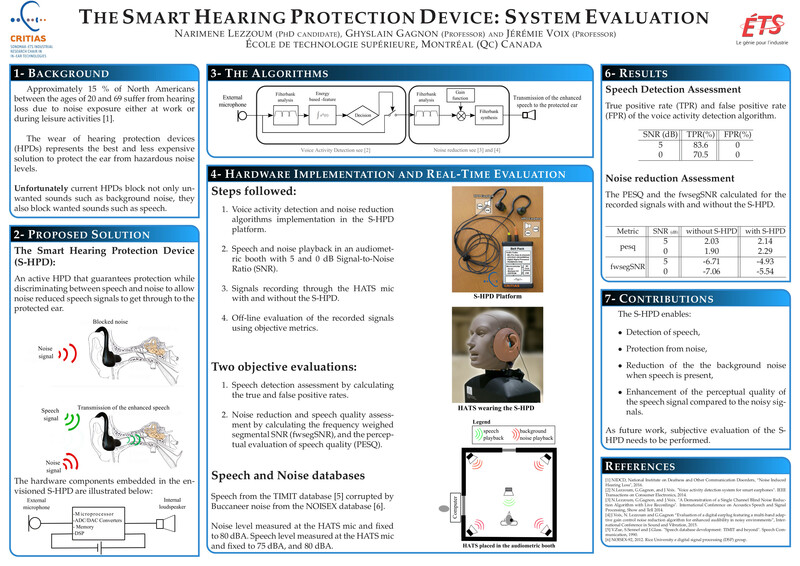 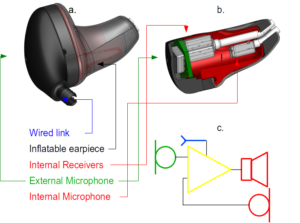 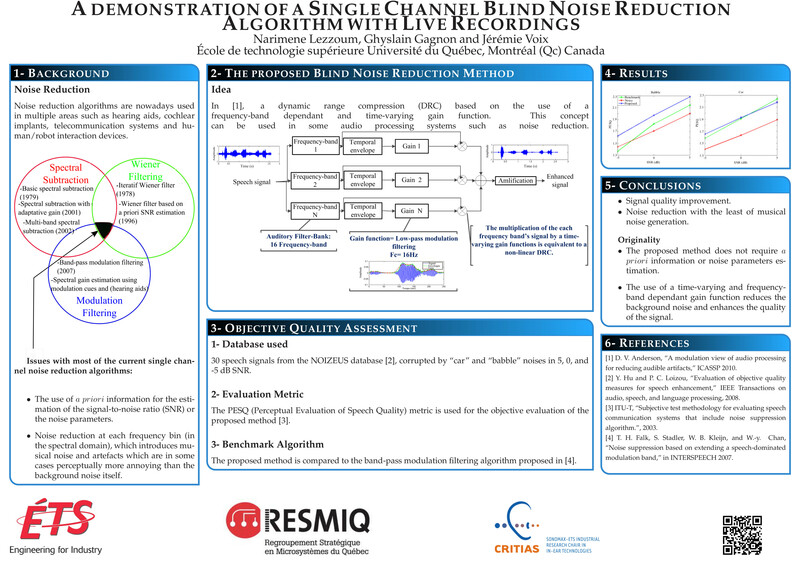 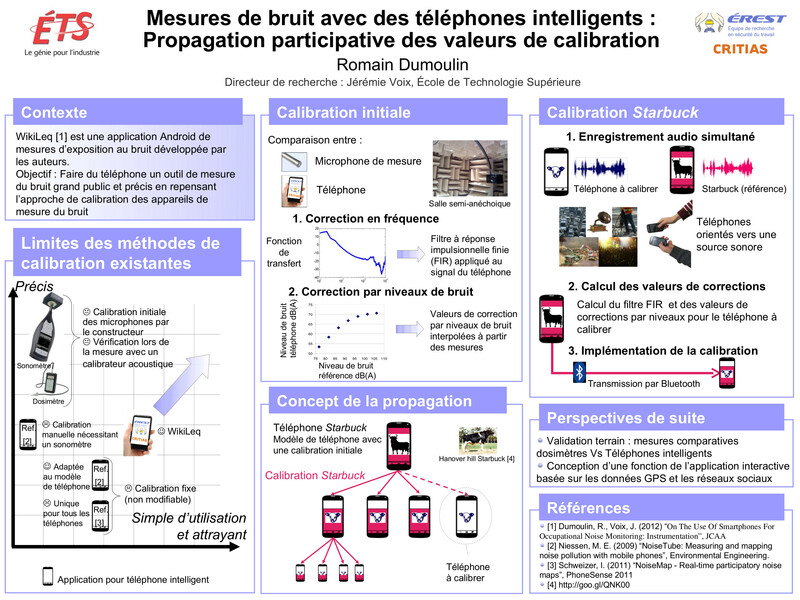 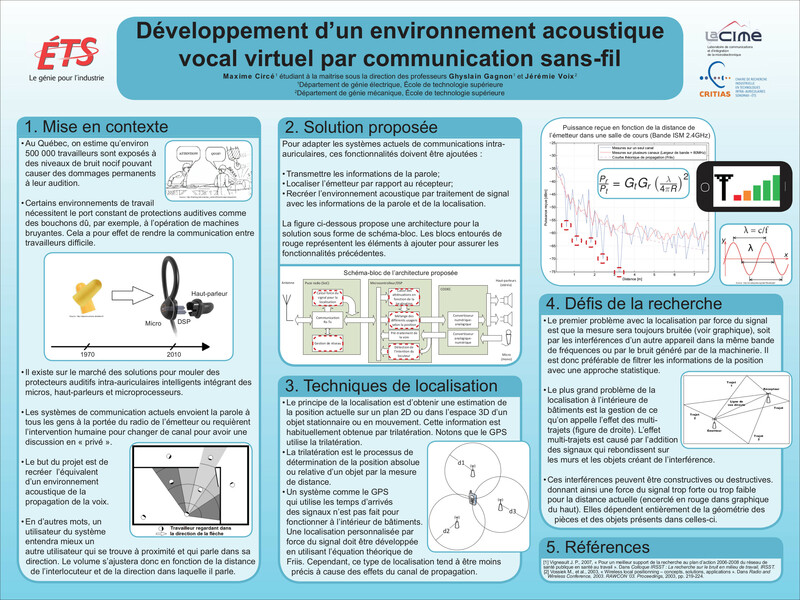 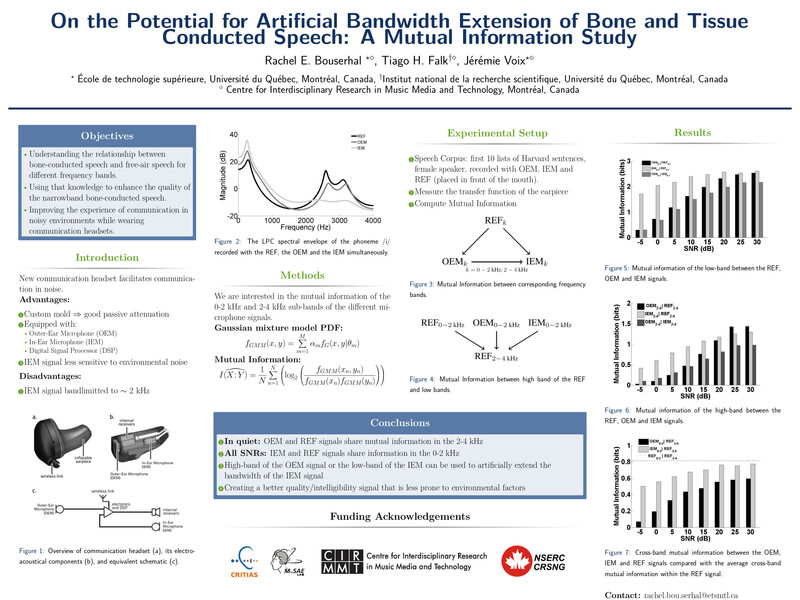 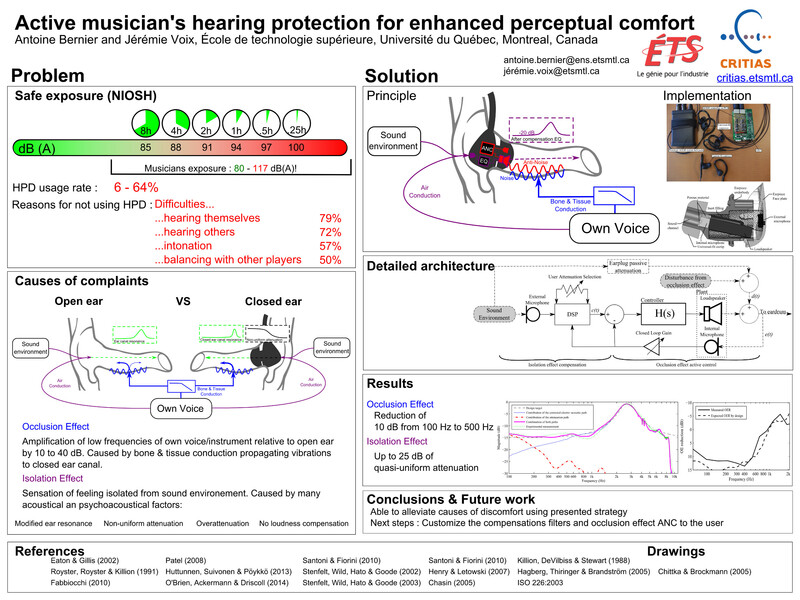 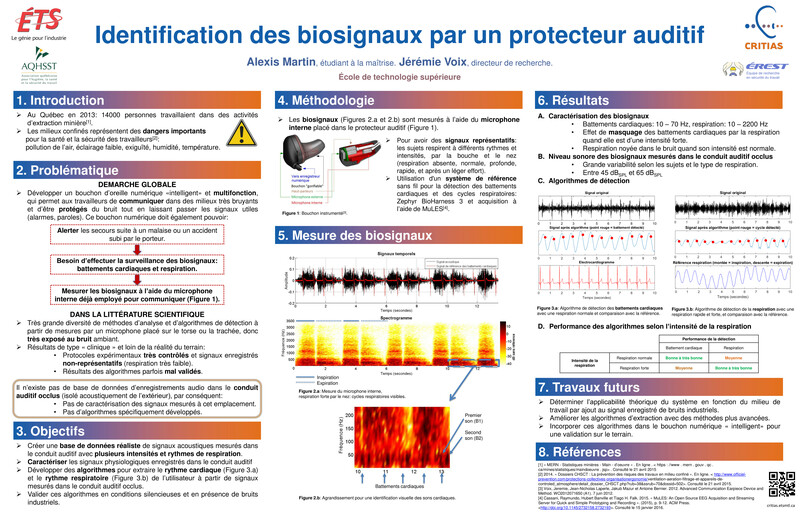 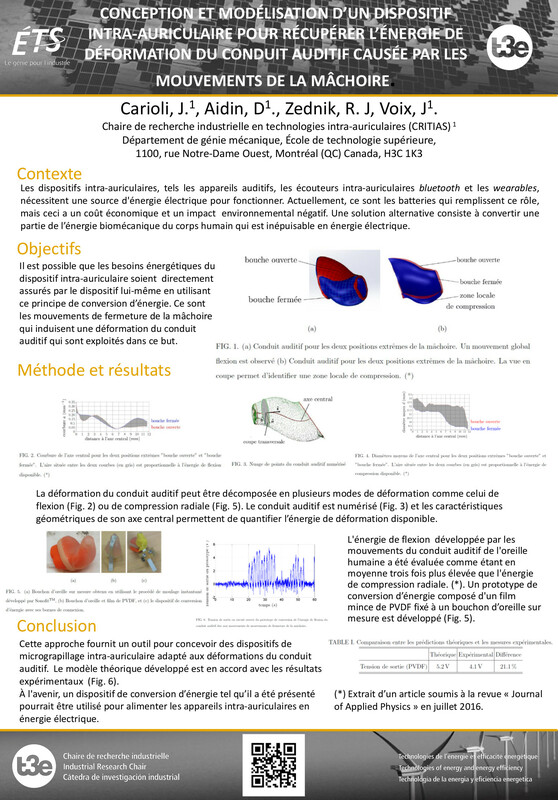 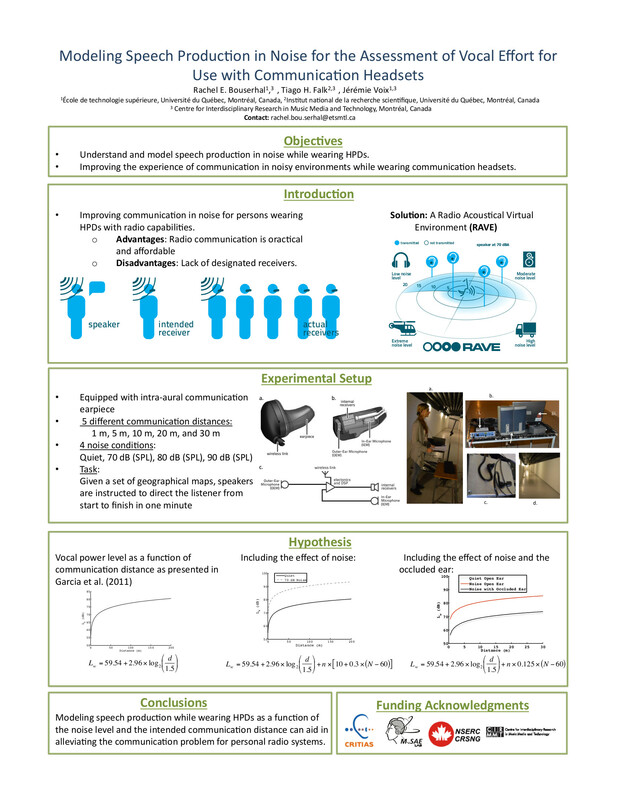 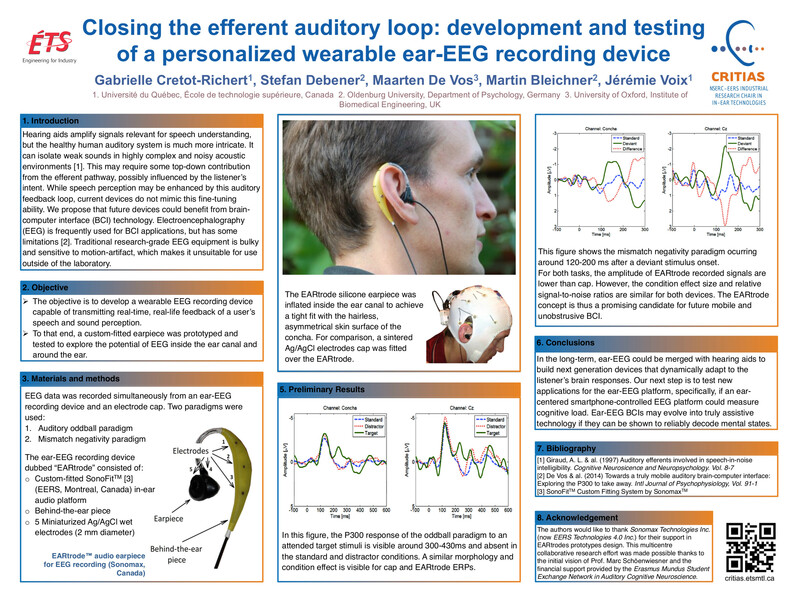 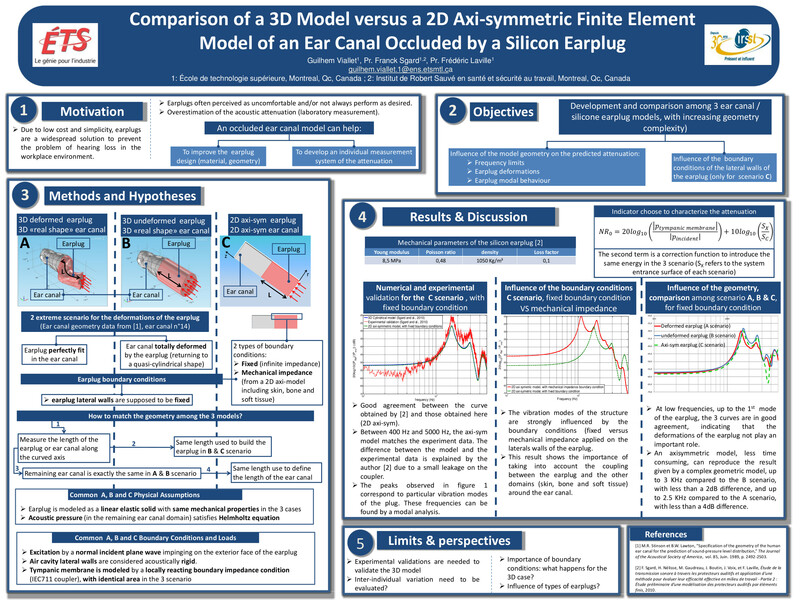 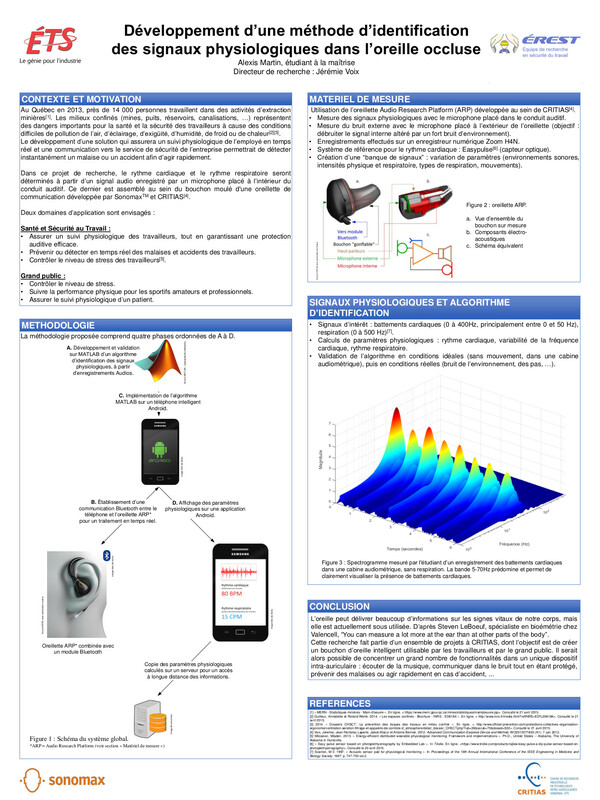 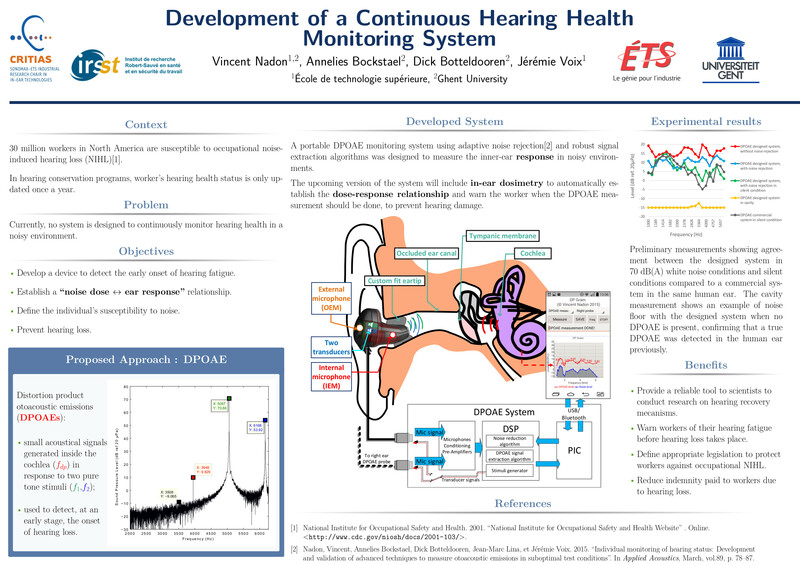 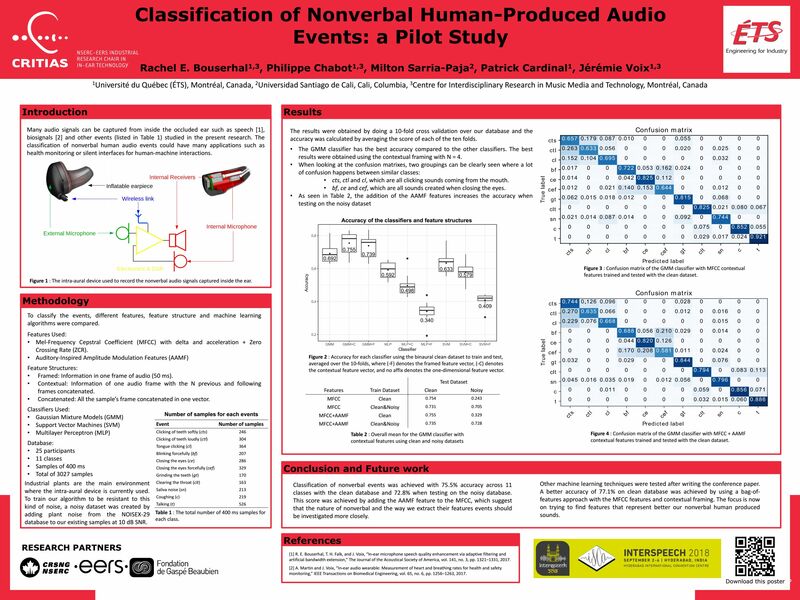 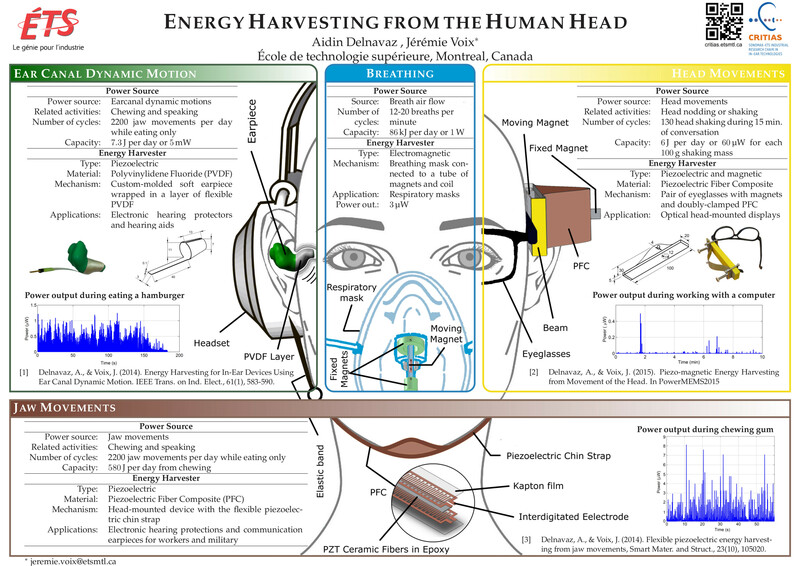 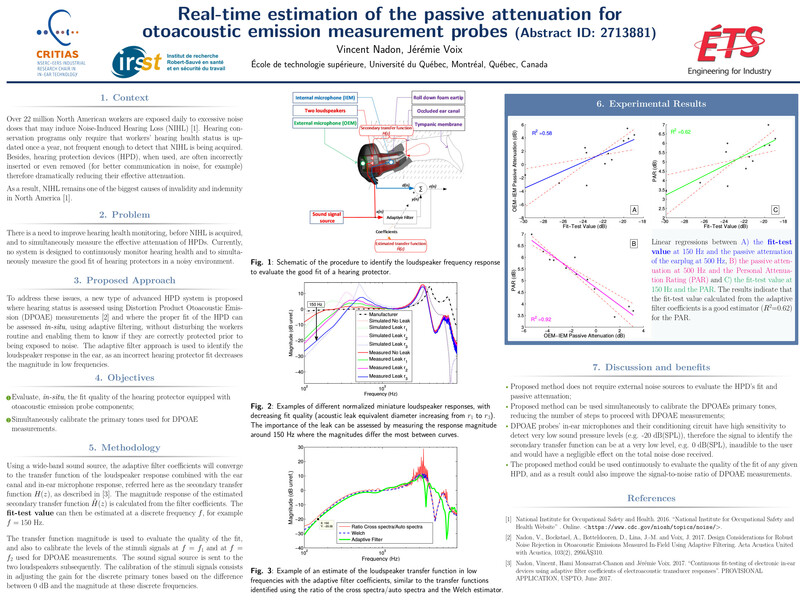 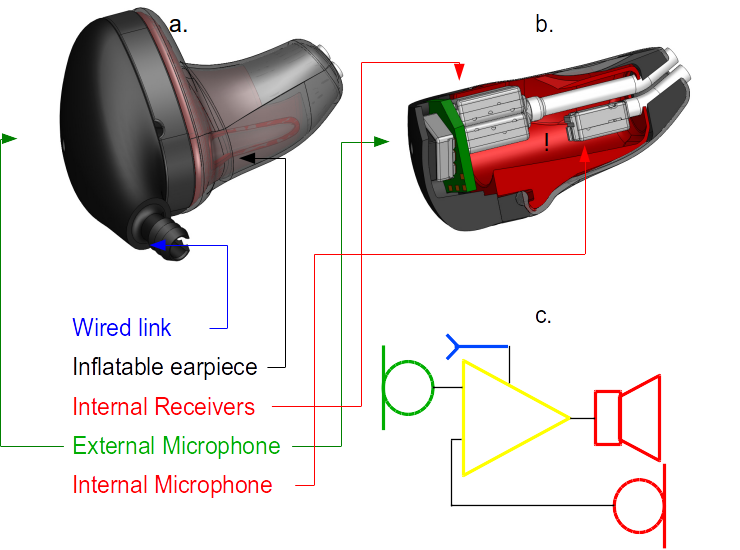 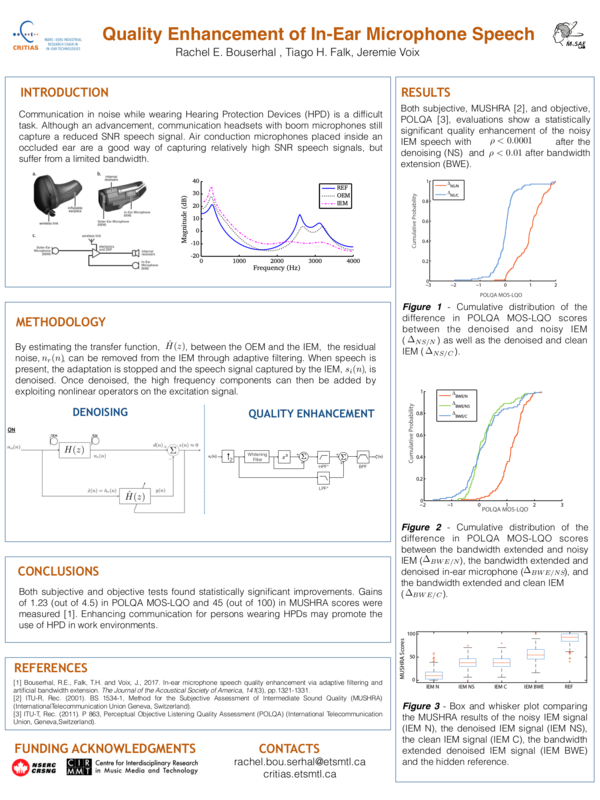 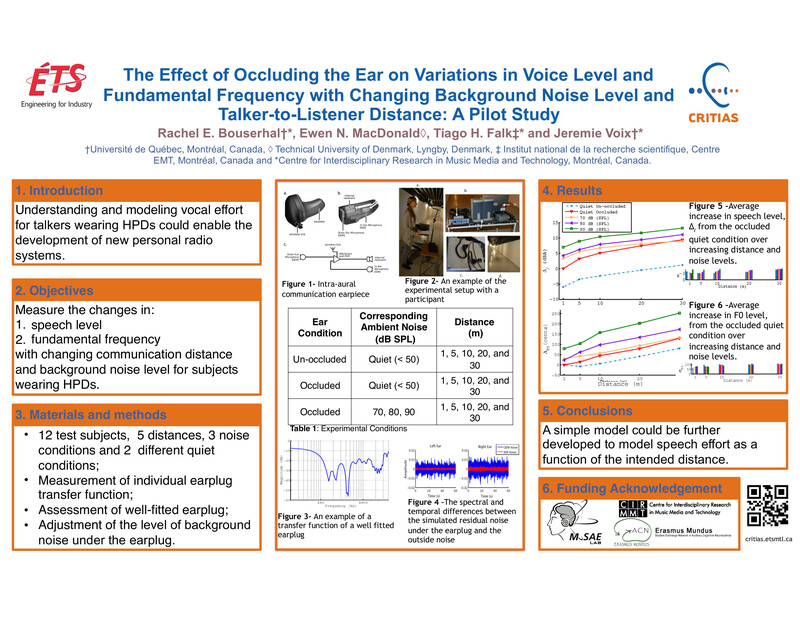 The graphic below gives an overview of the digital custom earpiece (a), its electro-acoustical components (b), and equivalent schematic with external amplifier (c) that have been developed within the NSERC-EERS Industrial Research Chair.